Central Groups has now finished for this session (except for PYO). Thank you to everyone who attended and took part in this weeks Central Groups Concerts. Well done to all. Rehearsals will resume September/October 2019. 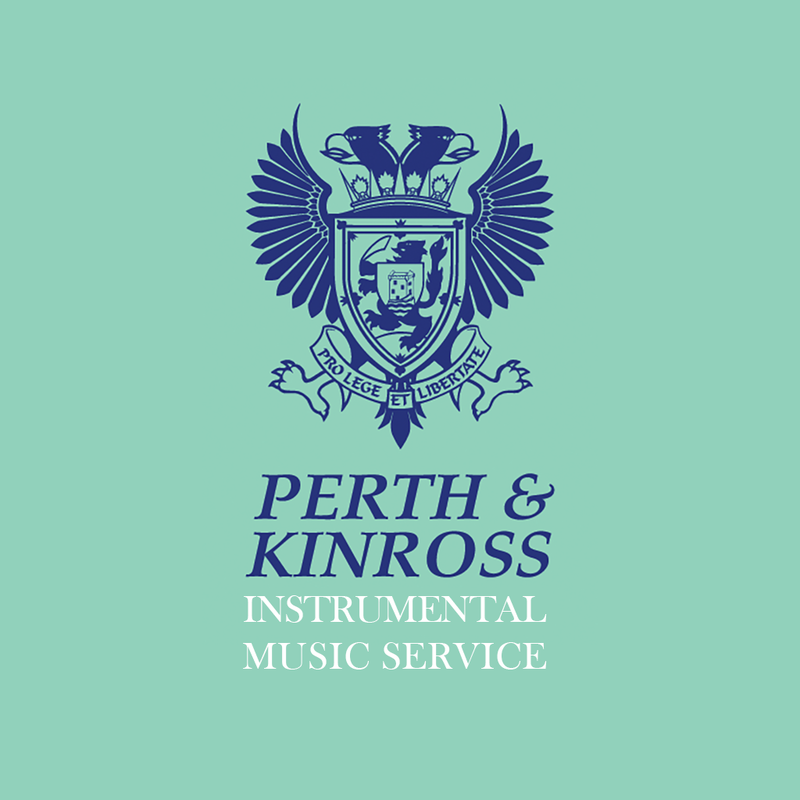 Final arrangements for this years Central Groups concerts taking place on 20 & 21 March in Perth Concert Hall are now available for downloading from our website - http://pkcmusic.schoolwebsite.scot/resources. All bands except PYO are performing. Tickets will be on sale from tonight for the PYO's fundraising Prosecco Afternoon Tea taking place on Saturday 23 March 2019, 2pm -4pm in the Scout Hut, 22 Murray Place, Perth. £10 per ticket. Applications are now open for all Central Groups pupils to attend this years Music Camps. For further information, and details to apply, please visit https://kwiksurveys.com/s/qjTyqgrY. Flyers will be distributed at Central Groups rehearsals.